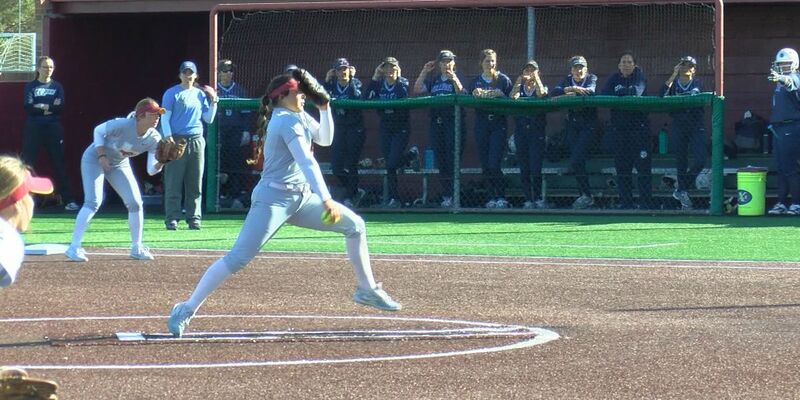 Midwestern State pitcher Mindy Muniz winding up against Southwestern Oklahoma State University. Midwestern State swept Southwestern Oklahoma State in its 2019 home opener on Tuesday at Mustangs Park. 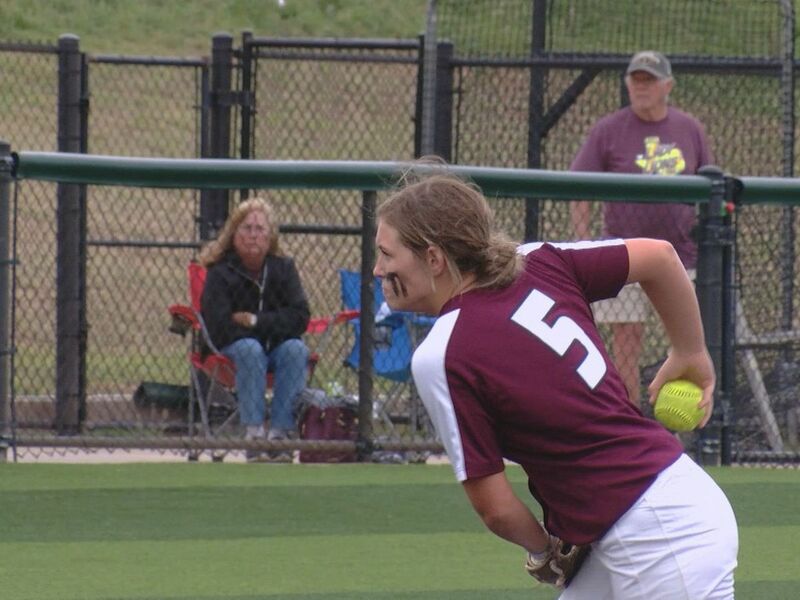 MSU Texas claimed a 6-5 win in the day’s first game before rallying for a 9-6 win in game two. 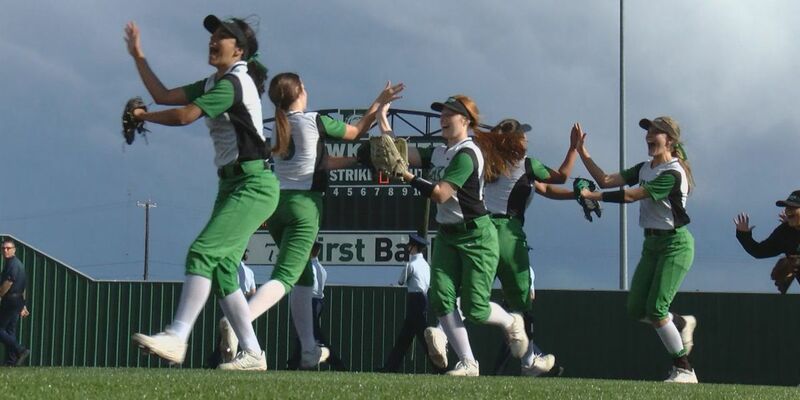 MSU Texas returns to the diamond on Fri., Feb. 15, with a three-game set on the road against Texas A&M-Commerce to open Lone Star Conference play. The Maroon and Gold meet the Lions at 6 p.m. on Friday before Saturday’s 1 p.m. doubleheader.